The Carnies is an expansion for The Bloody Inn, the macabre card game of greed and murder. Now your inn plays host to bear tamers, knife throwers, and fortune tellers - that you can dispose of in new and inventive ways. 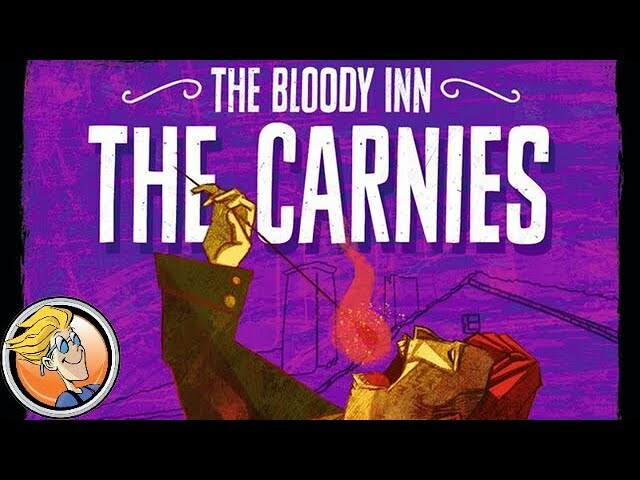 Featuring three new modules to expand the gameplay of The Bloody Inn, buy The Carnies to get a whole new twist on this twisted little card game.